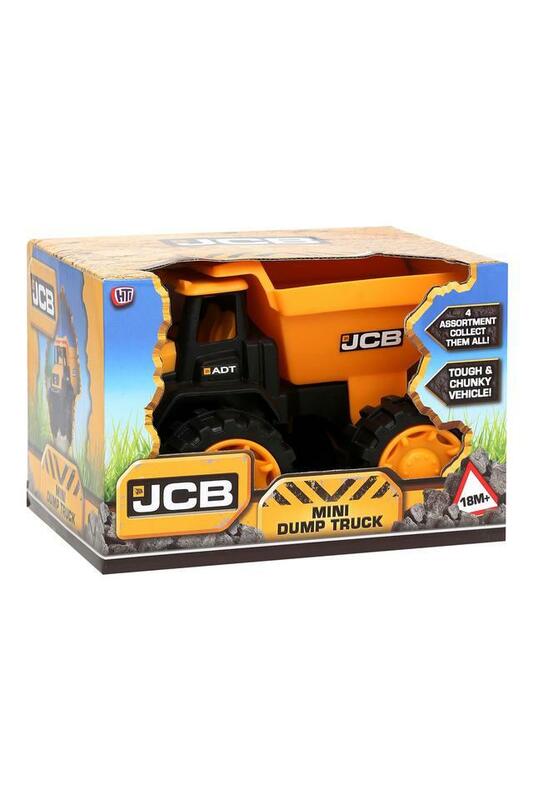 Bring home this JCB mini free-wheeling dump truck brought to you by Monopoly which features a movable rear bucket to delight little construction engineers. 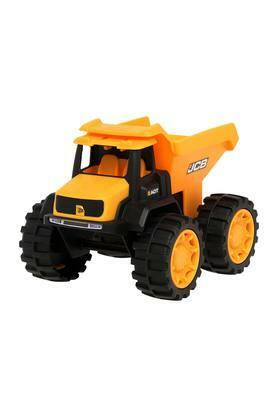 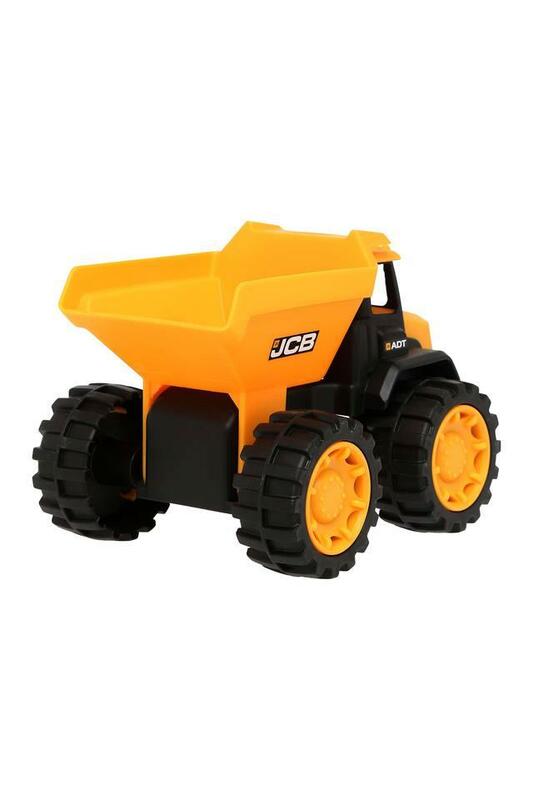 It provides rugged construction play for JCB juniors whether on-site or on the sand. 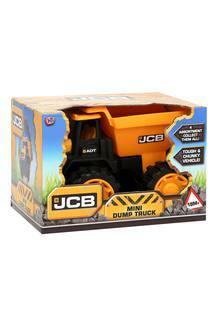 Designed to perfection, this mini dump truck will become the instant favourite of your little one.